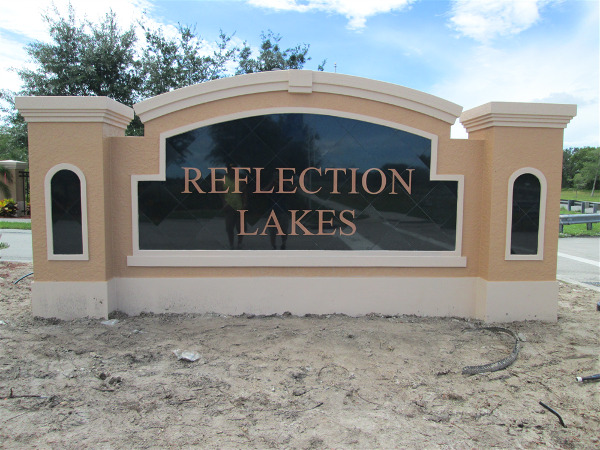 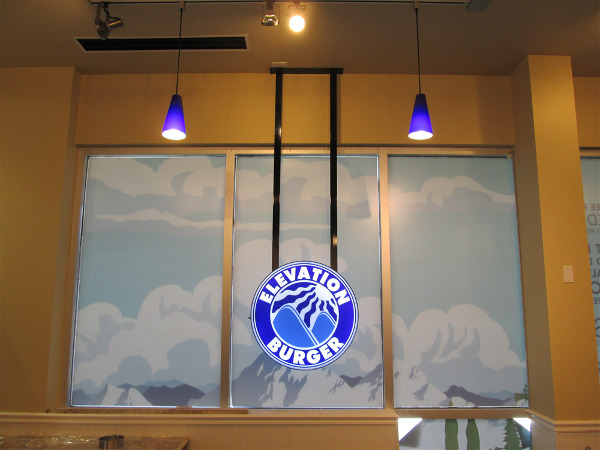 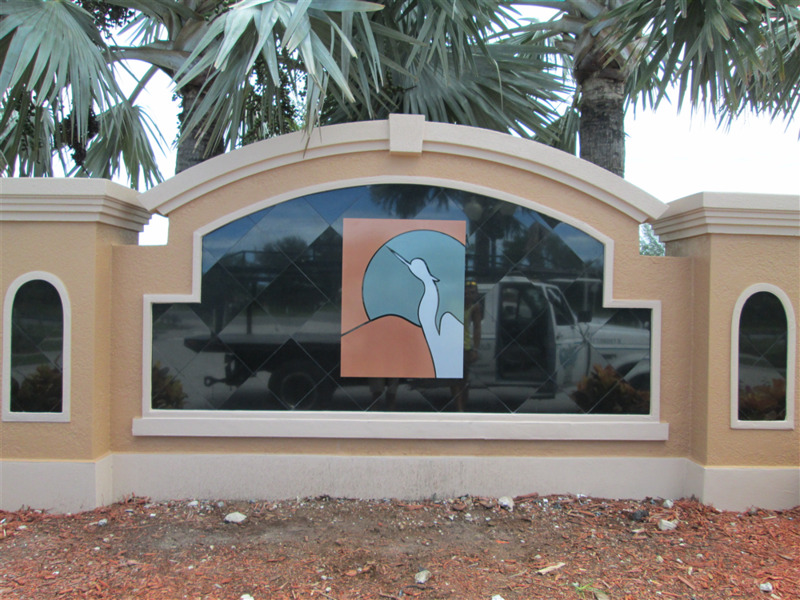 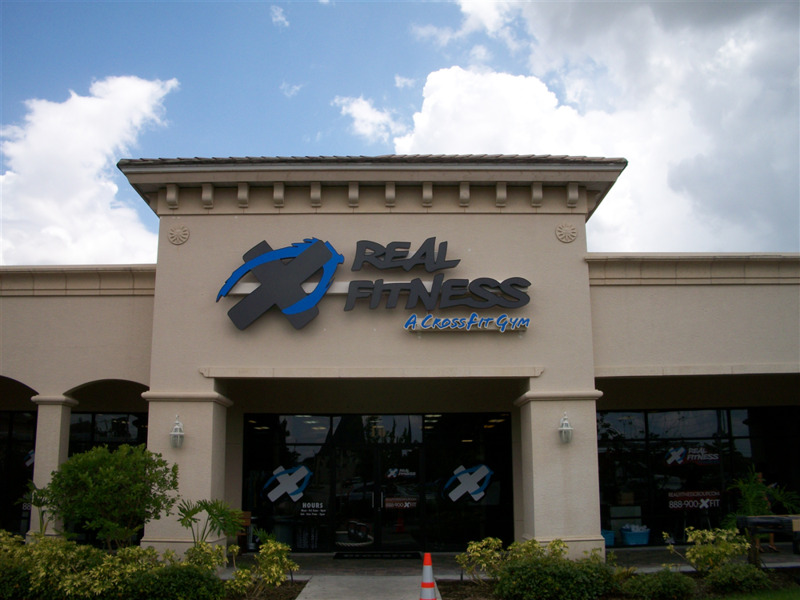 Dedicated to serving the community of Naples with the highest quality of signage, Lee Designs is Naples’s Premiere Sign Company where custom signs are our specialty. 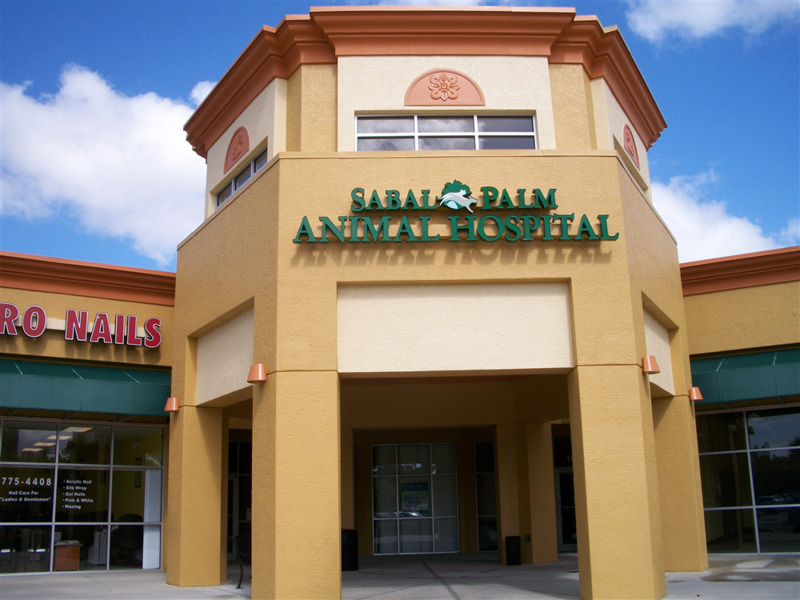 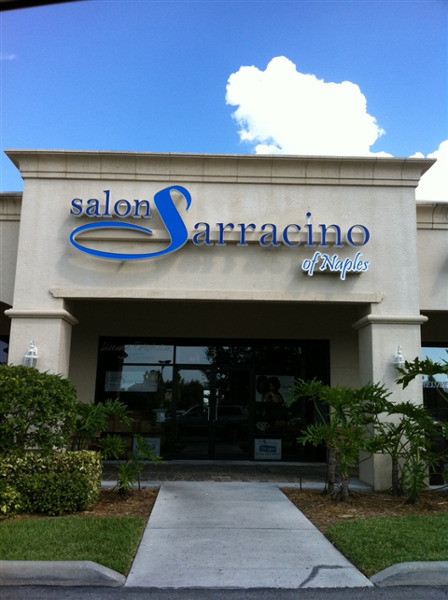 Our signage is tailored to fit every client’s signage needs while following the City of Naples precise guidelines. 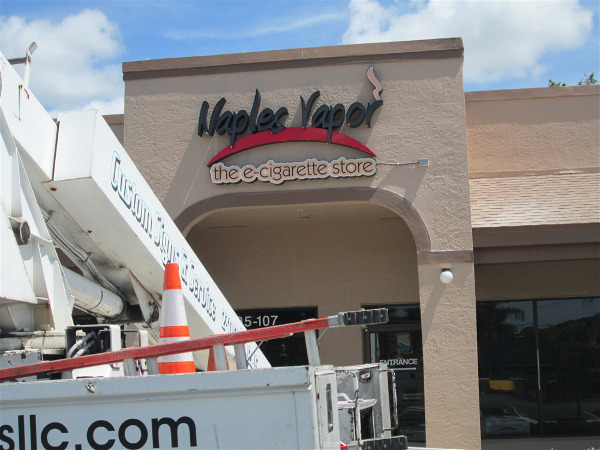 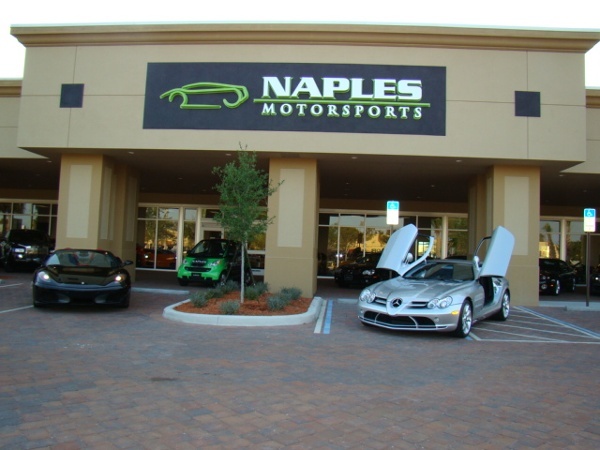 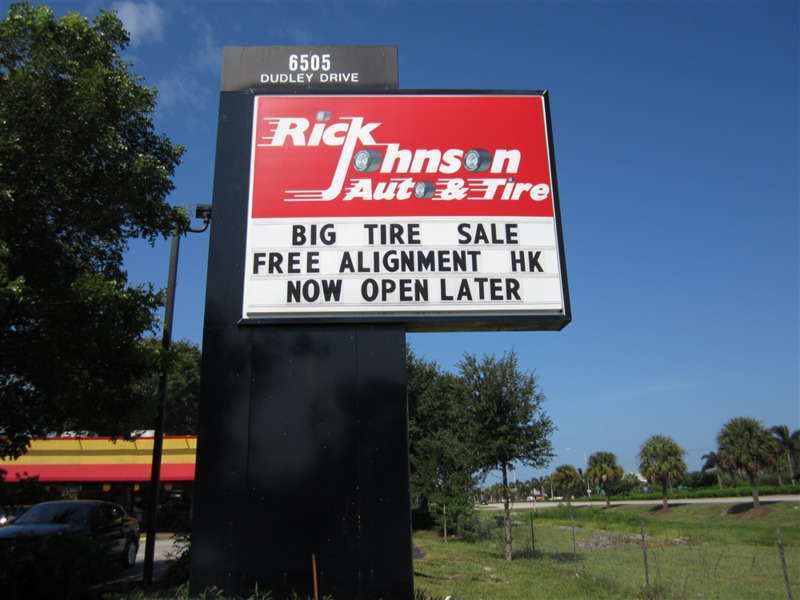 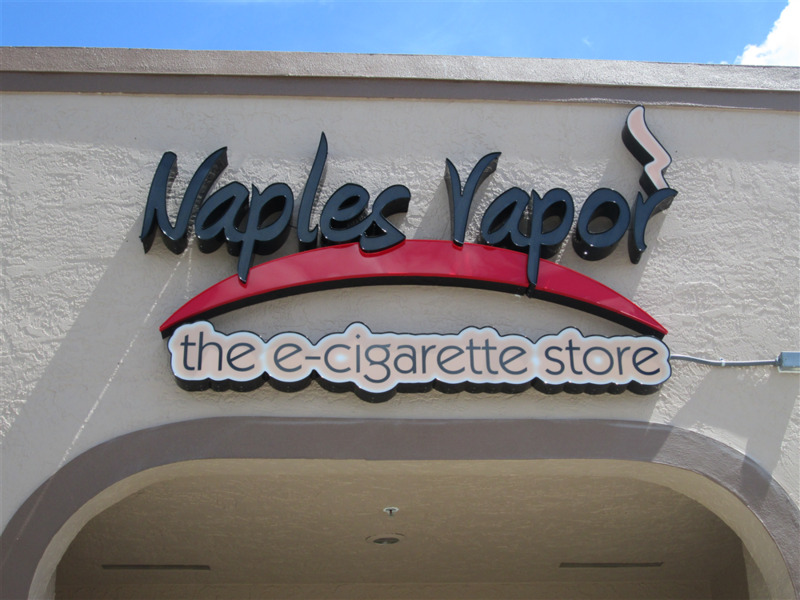 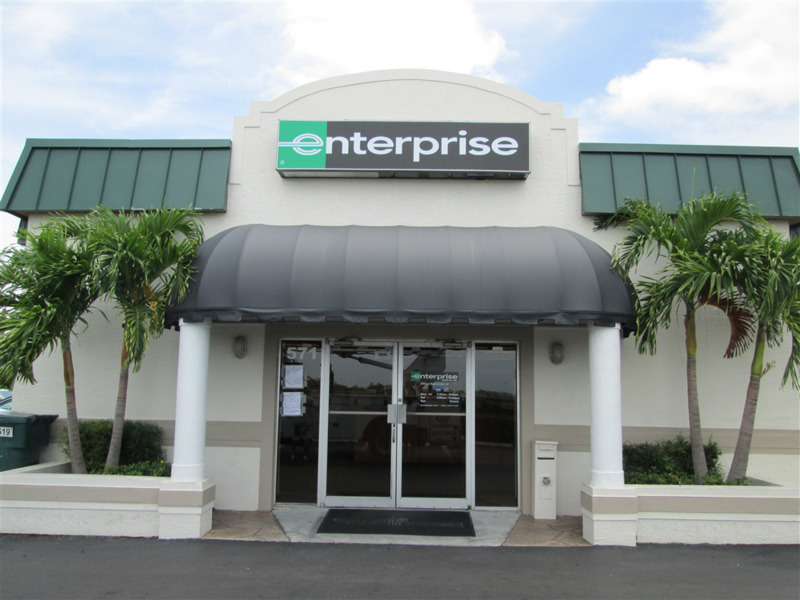 Our acclaimed signage is a must see in Naples!